This Sunday marked a significant milestone for our family. 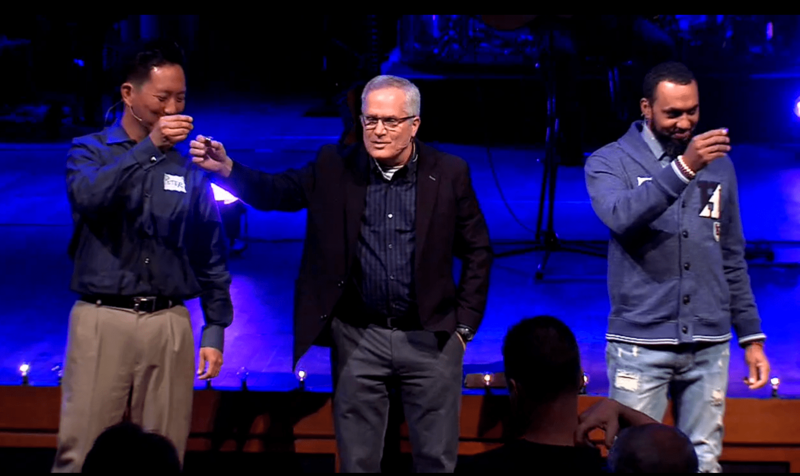 We crossed the 10-year mark of serving at College Park Church. It is hard to imagine how quickly the time has passed. In other ways, it feels like we’ve been at our church forever. The depth of relationships, along with the joys and sorrows of life, created deep roots. Nearly every Sunday my benediction involves some manner of saying “I love you, church!” And I mean it. In fact, a friend who lives in D.C. recently commented that my Twitter feed makes it clear how much I love our church. While our church is not perfect, I’m grateful to God for the providential intersection of our lives. God has showered kindness on my family and on our church – more than either of us deserve. 1. Love for Jesus – Our mission – “igniting a passion to follow Jesus” – is more than a nice slogan. Our people live it. When I arrived a decade ago, people often said, “I came for the preaching, but I stayed because I fell in love with Jesus.” That perspective is hard-wired into the DNA of our church, and I see it all the time. 2. Receptive to the Word – My mentor, Jim Grier, told me College Park was his favorite place to preach. That’s quite a statement for a guy who preached all over the world, including Spurgeon’s church. It was the responsiveness of the people that grabbed his heart – head nods, “Ummm,” Amens, and an attentiveness mark our people. I’ve never left a Sunday thinking, “They’re not listening.” Never. 3. Vibrant Christianity – Our people possess an energy to their walk with Jesus that is inspiring. I’ve watched people move into the inner city, start neighborhood Bible Studies, head to the mission field (hard places), give sacrificially, start a business for discipleship, welcome foster kids into their homes, make meals for a hurting family, share the gospel with their friends, and so much more. Nearly every week I’m blown away with how our people live out their faith. 4. Growing Ethnic Diversity – In the last few years, God has blessed our efforts and worked despite us to create a beautiful change in the ethnic diversity of our church. The journey has been long and difficult. I’ve made some big mistakes, and I still don’t understand all the complexities and pains. But here’s what I know: God is creating a biblical unity in our diversity that is beautiful. Word is spreading. The growth of love between people of different ethnicities is only explained through the gospel. 5. Beauty of Both – Our church tries to hold aspects of church life in tension, seeing the value of both. For example, our worship is contemporary, we often use an orchestra, and we sing hymns regularly. We have both small groups and Adult Big Groups (Sunday Schools). Seniors and singles are in small groups together. People from all walks of life call our church “home.” We have a robust missions program and a thriving social justice ministry. We are reformed and theological, but we’re not afraid to learn from attractional churches. We embrace lots of partners and a wide array of friends. 6. Godly, Gifted Pastors – I cannot imagine serving in a church alone. One of the greatest joys has been learning from other pastors, seeking their advice, celebrating their successes, and living in community together. We’re not best friends, but there is a great affection among our team. Their insights, gentle rebukes, and godliness shaped my life. 7. Kid-Nurturing Culture– Our twins (Hayden and Joseph) were 12 when we moved to Indy. Jeremiah was 9, and Savannah was a peanut. Our church was the soil for the most formative years of their lives. The input from other godly men, bike rides with Uncle Dale (one of our pastors), advice from Elders ahead of us in parenting, and an environment that never placed unrealistic expectations on our kids were all gifts. My kids love the church. They love our church. Enough said – Thank you, Jesus! 9. Deeply Committed Lay Elders – Our church would not be healthy without godly and committed lay elders who work full-time jobs and still donate multiple hours a week to our church. They ask good questions, probe our blind-spots, affirm our gifts, and pray like crazy for us. I love Elder meetings. The spirit and joy in the room are deeply encouraging. 10. Young Leaders – About 5 years ago we started a Pastoral Residency Program. Three years ago we started planting churches in Indy. With that shift came a regular rotation of young, visionary, and talented young men. Few things give me more joy than seeing these young leaders grow. 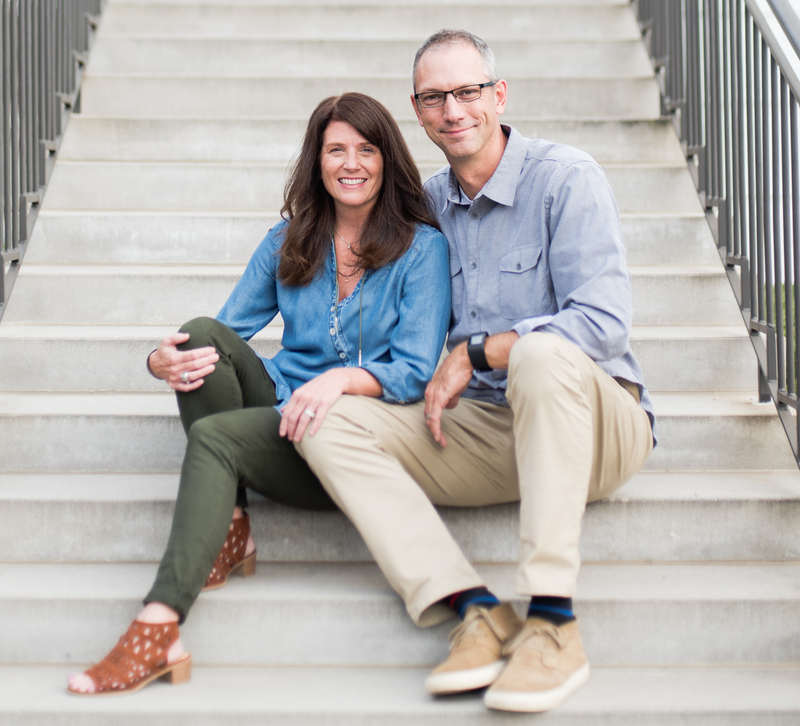 Their energy and insight have made our church healthier. Their questions challenge us to think deeply and differently. And our “leadership eco-system” helps them develop quickly. The future looks bright for both them and our church because they’re part of the mix. Well, I’ve reached the end of my self-prescribed allotment of 10 things. I could write about prayer, compassion, global missions, generosity, ministry relationships, children’s ministry, THINK conferences, and vision trips. But I think you get the point. When I talk about the church, I often use the metaphor of a bride coming down the aisle. She’s beautiful yet imperfect. But when the doors open, everyone stands and watches. It’s a sacred moment. I still feel like the awe-struck groom watching the bride called College Park Church walk down the aisle. I know she’s not perfect. But after 10 years of ministry, our church is still beautiful to me.